Electric vehicles produce no engine sound, which is quite nice in a noisy, bustling world. But, this also means that blind, visually impaired and other vulnerable road users often don’t know they’re approaching at low speed. This is especially dangerous at low speeds in town centres and car parks. Whereas the Nissan eNV200 van had a button that could be pressed to alert pedestrians to your presence, Jaguar has gone one step further and designed a unique Audible Vehicle Alert System (AVAS) for its first EV. 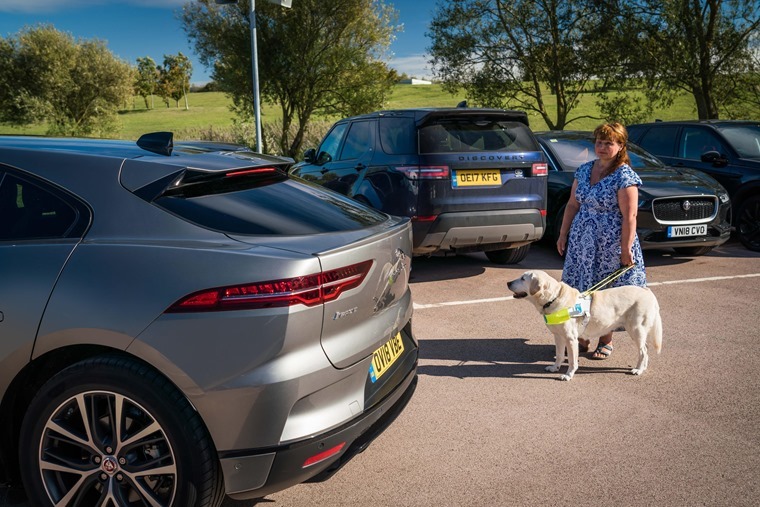 Tested by members of Guide Dogs for the Blind, Jaguar’s engineers have developed a sound that can be heard at speeds up to 12mph and which exceeds the 56dB(A) minimum required by forthcoming European legislation for all new EVs from July 2019. Audible yet discreet, and unable to be heard from inside the vehicle, the alert is emitted from a speaker located behind the front grille and can be heard in every direction. The alert increases in pitch and volume depending on the speed of the vehicle and, when in reverse, is accompanied by an additional tone to indicate the change in direction. Initial attempts to create a noise were inspired by the sound of sci-fi spacecraft. These had to be shelved after pedestrians reacted by looking up to the sky, rather than at the road, as the vehicle approached. Iain Suffield, Jaguar NVH Technical Specialist, said: “The absence of traditional engine noise from electric vehicles creates a problem for vulnerable pedestrians, such as the blind or visually impaired. This is especially true at low speeds in town centres and car parks. Noise is, arguably, one of the most vital components of the driving experience, so it could be argued that EVs need to get this nailed to be fully accepted and successful. That doesn’t mean every EV has to give out a grumbling, woofling V8 soundtrack as you switch on and pull away, but something more intriguing that an electronic beep would be welcome. It’s also likely many drivers will appreciate an artificial engine noise piped into the cabin. Some Renault Sport cars featured “synthetic” engine noises. Again, this is a chance for car makers to offer drivers something fun. What could be more smile-inducing that heading off in your zero-emission supermini but with the engine noise of a V12 piped into the cabin when you’re feeling in the mood? Or, if you’re in a more restrained mindset, a gentle burble or even the warble of a classic car’s motor. 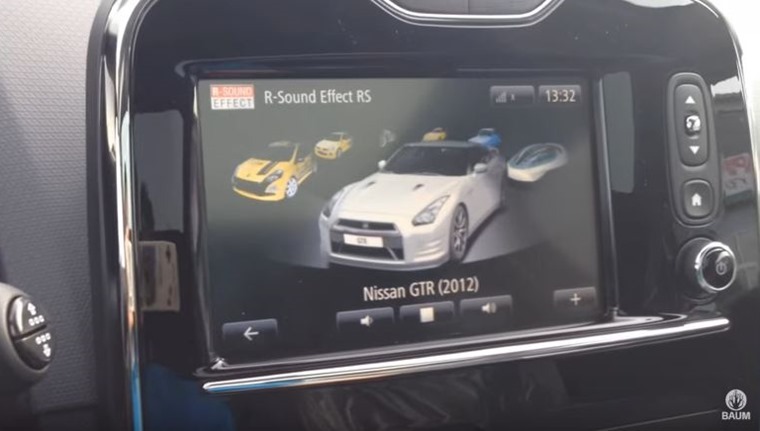 All of this is easily possible through the car’s infotainment and has already been trialled by some car makers. No doubt, there’s a whole army of apps that will become available for just this effect in EVs. Jaguar’s first forays into artificial engine noise for its I-Pace is a step in the right direction.